I love eyeliner. Do you ever leave home without it? I rarely roll out the door without at least a little bit. I like it on my upper lid and I feel like I look fifteen (I should be so lucky…) without it. In my head it must be on if I want to look “done”. My love of eyeliner goes way back. I remember using very cheap liners that looking back must have felt like a ballpoint pen when applying. I don’t know how I did it. I scraped the crap out of my poor eye. 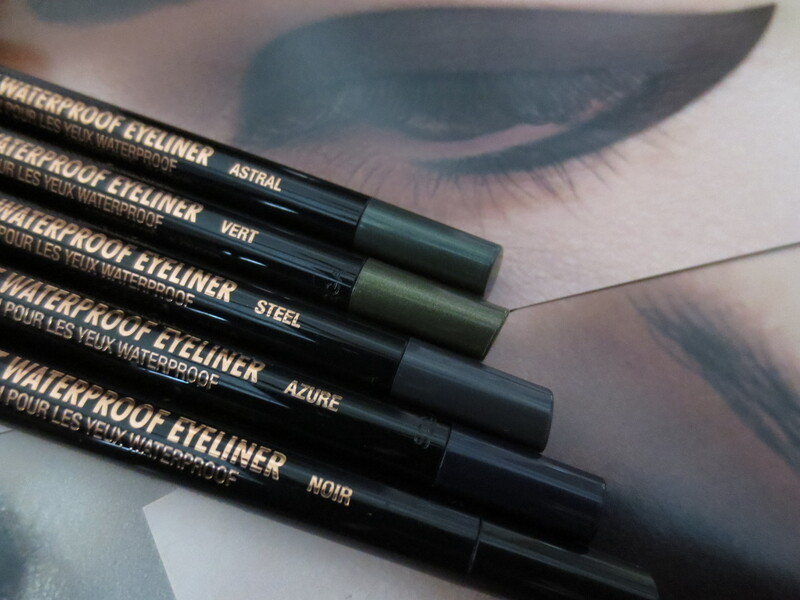 Fast forward to now when I consider myself a liner lover that has tried a little bit of everything. 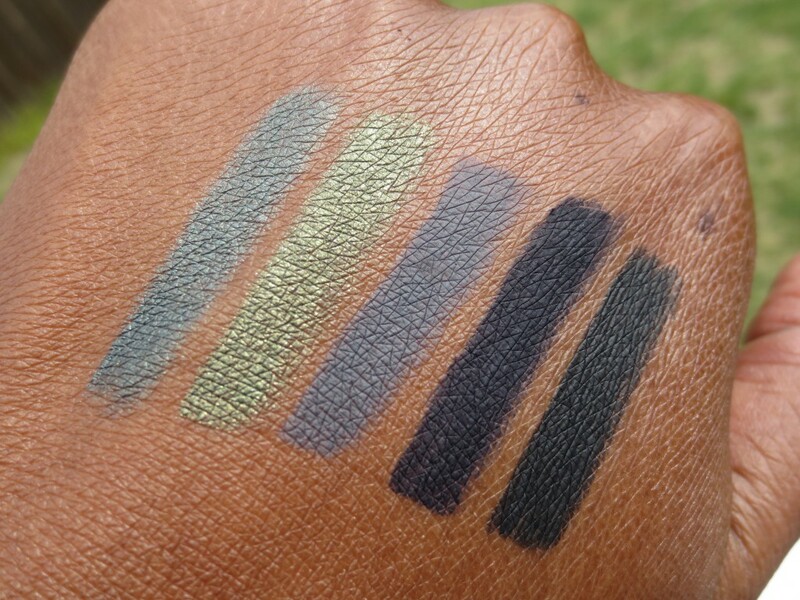 I want my liner to be creamy yet true to color. And if I can get it to stay put in my waterline I love it. I feel like singing from rooftops. All off key and like a broke down Mariah. Ha! 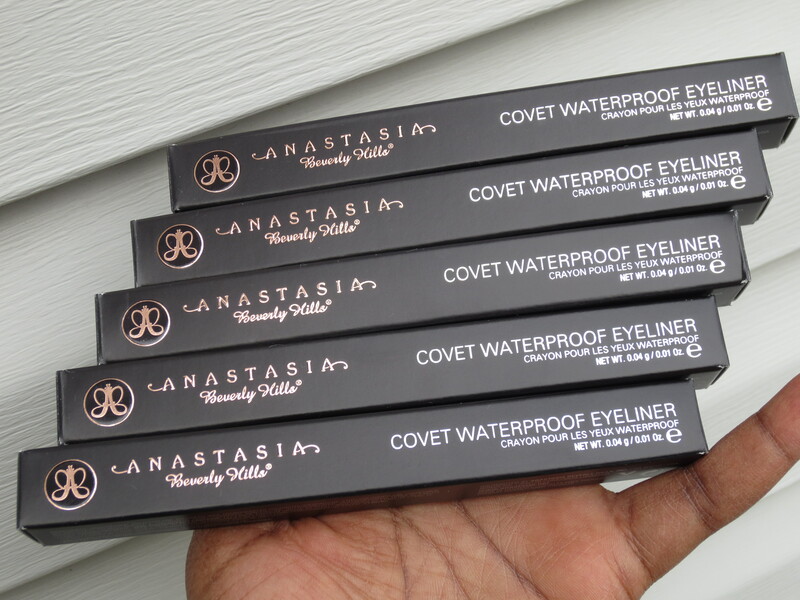 These Anastasia liners are new for Spring and right on time for me. I like to have fun with eyeliner. Using a little color here and there can make all the difference. Nothing crazy on my eyes…just cool. Since it’s getting hotter eyeliner that moves and smudges is not going to work for many. These stay put even on people with oilier lids. I’ve thrown out liners in frustration for running all over my face. I don’t wanna look like I got rained on! Not attractive. I also have a love/hate relationship with liners you have to sharpen. These twist up and there is a built in sharpener! The gripper at the top which makes these liners easy to hold is good if your on the move. Are you one of those ladies that lines in the car? This is for you. Just make sure you aren’t in front of me! 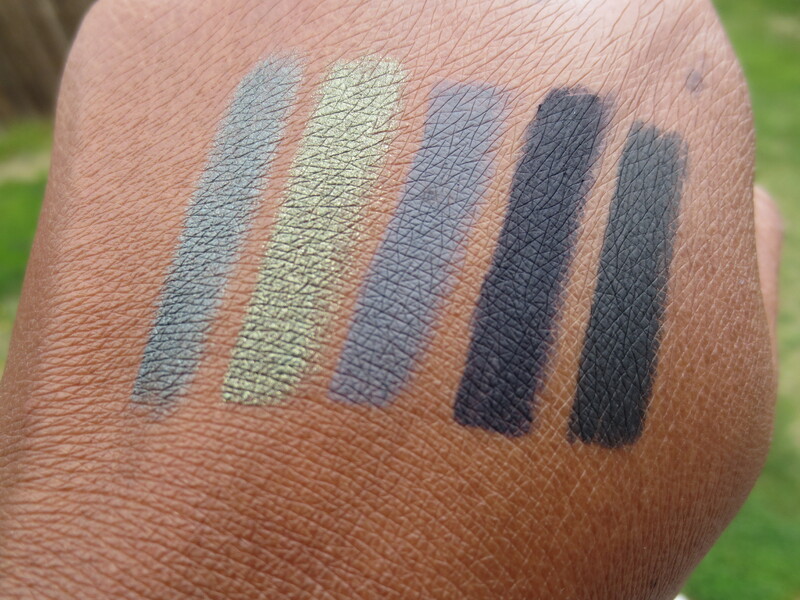 So this can head directly to my purse without further ado….check out some swatches. In playing around with these I found them to be great eye look bases. 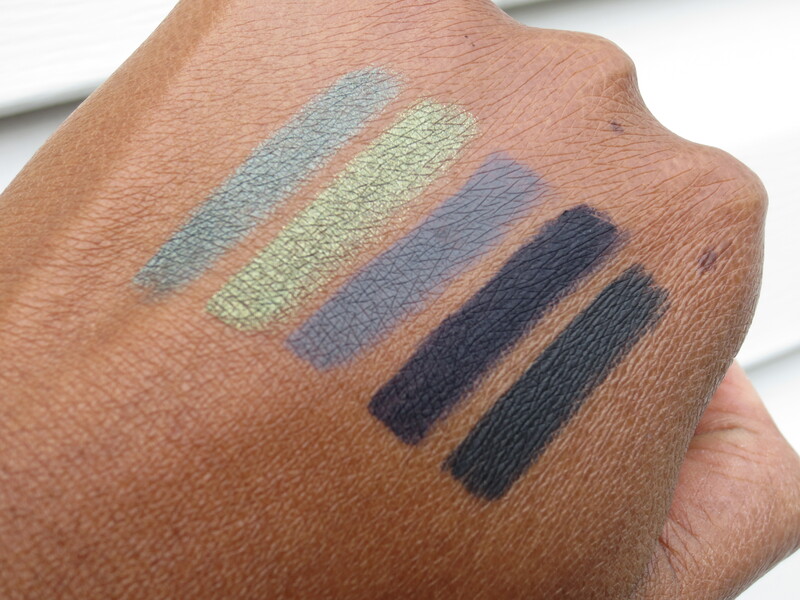 I had fun using Vert all over my lid and the first thing I thought when I saw Steel was that I had to team it up with Maybelline’s Tough As Taupe Color Tattoo. I love that Steel, Azure, and Noir are so matte finish wise. If I only had these back in 8th grade! I feel like one of these would have been worth smuggling into school. Check for these at anastasia.net or on Ulta. Take a look at this quick demo of how to use this liner to do an easy cat eye! I still haven’t mastered that. I gotta keep trying though. Don’t you wish you could have a full on glam squad in your bathroom every morning? I do. I’d love someone that could do my hair without burning me (I burn myself at least once a week) and someone that can do all the makeup tricks I haven’t mastered yet. I might just watch this video five more times and attempt the cat eye….wish me luck! 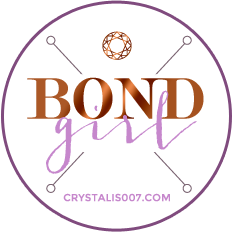 Crystal….you know these are my new favs!
! I love my gel and liquids but this looks fabulous! Are they really oily eye-lid proof??????????? I would never say it will work for everyone but the chances are good. Especially since it stays put in the waterline! Wooow those look amazing. I cannot wait to try them. 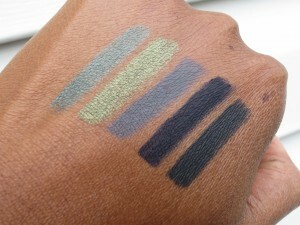 These liners are gorgeous!!!! I want them all!!! Lol.